It provides a platform to young postgraduates to present and discuss their new approaches in the field of product development. Industry professionals and professors will enrich these discussions with their manifold experience. The main conference language will be German. 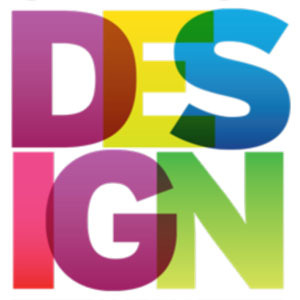 Design for participation, design for earth, design for beauty, design for sale, design for transformation and design for extremes. 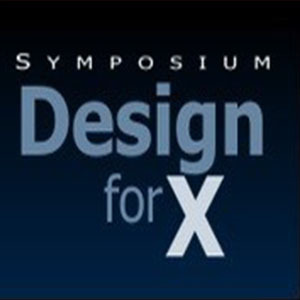 To discuss the array of possibilities for design and design research in the century ahead. Optimizing customer experience through holistic service design. Examining service design methods and processes at their core, and unpack the practical tools and skill-sets, hard and soft, needed for this way of working. 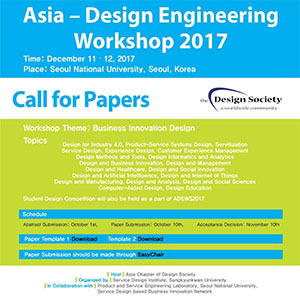 An opportunity for Industry delegates to gain insight into the advances in engineering design and product development research and practice. 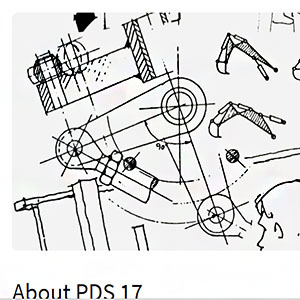 These areas combine skills and knowledge at the core of engineering design whereas introducing advanced methods and tools which are leading on an international level. The due date for the papers is the 10th of October. It’s for research on computer supported cooperative work, human computer interaction, computer supported collaborative learning and socio-technical studies. The conference integrates interdisciplinary work in social science, computer science, engineering, design, values, and other diverse topics related to group work, broadly conceptualized. 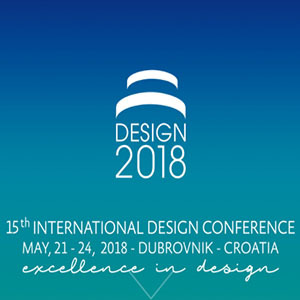 Studying the topic of creativity within design, presenting the use of design creativity methods and theory for the global design problems of the 21st century. 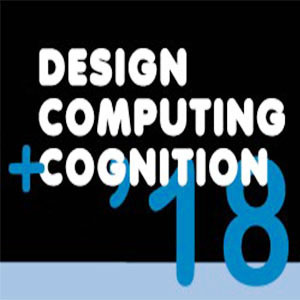 Researchers studying the nature of design creativity from several perspectives: design, engineering, computer science, education, management, linguistics, and cognitive science. 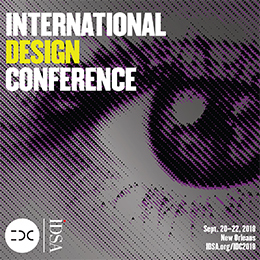 Focusing on no boundaries in design (design no fronteras) it will go over design education, design society, designed objects, visual design, design management and professional practice, architonic spatial and environmental design. Beyond change: questioning the role of design in times of global transformation. 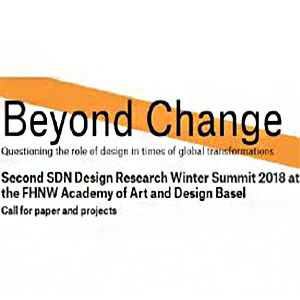 Both practice-led and theoretical-historical design research will be approached. Driving sustainable growth and competitive advantage through human-centered design and convening today’s design leaders with tomorrow’s successors. 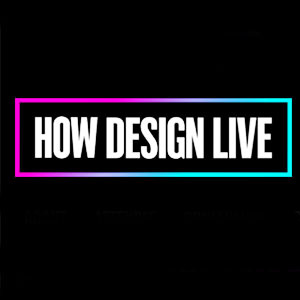 Is to think about what role we play in the design profession and how we can make a difference in our careers and lives. It helps identify what has meaning in your work and how you can shape your career, or life, to ensure that what you do is meaningful in whatever way is meaningful to you. 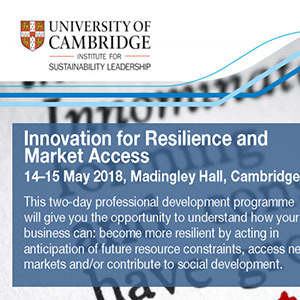 To understand how your business can become more resilient by acting, anticipation and access new markets to social development. To discuss and develop all aspects of design knowledge from cognition and philosophy, to methods and tools, from research theory to practice. 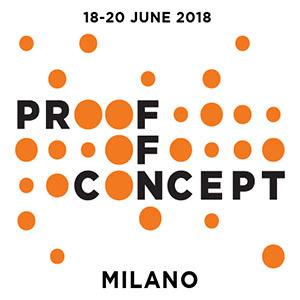 Its aim is to bring together researchers and practitioners who have worked on or thought cross-disciplinary sectors like engineering, industrial design from a variety of perspectives, disciplines, and fields. 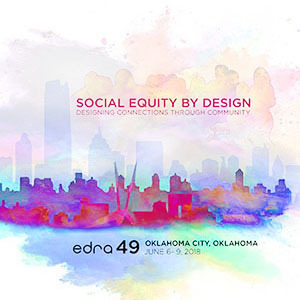 Social Equity by Design like designing accessible environments, housing strategy’s, fostering diversity through community design, emerging design tools, education design policy, etc. 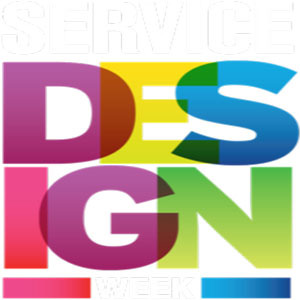 The aim of bringing researchers and practitioners together to discuss, share and evolve the emerging discipline of Service Design, and design-related service innovation. Attendees could be practitioners, companies and academics. 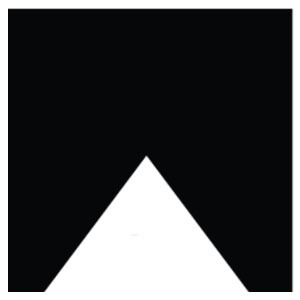 It aims to provide a platform for discussions around the changing territorial contexts of design locally, nationally and transnationally, influencing how we interact with each other and with our environment. 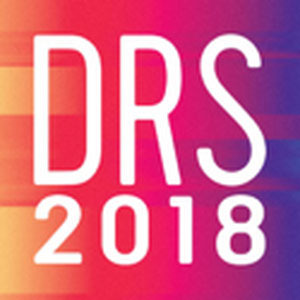 Practicing designers, design researchers, academics and students are to share research and practice insights through keynotes, debates, presentations, workshops and conversations. 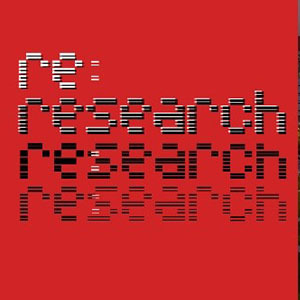 Bringing artificial intelligence, cognitive science and computational theories to design research. It’s to provide an international forum for the distribution and exchange of scientific information on theoretical, generic, and applied areas of human factors and ergonomics. 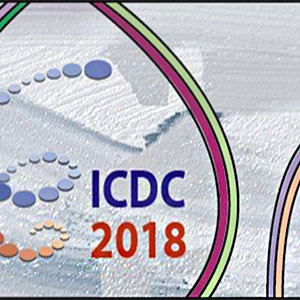 This will be accomplished through the following six modes of communication: keynote presentation, parallel sessions, demonstration and poster sessions, tutorials, exhibitions, and meetings of special interest groups. 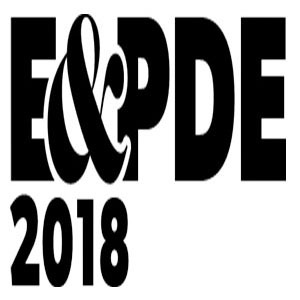 There will also be two AHFE 2018 Student Best Paper Awards. 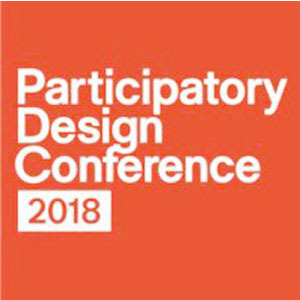 The role of participatory design practitioners in the politics and democracy processes and in the changing political landscape. 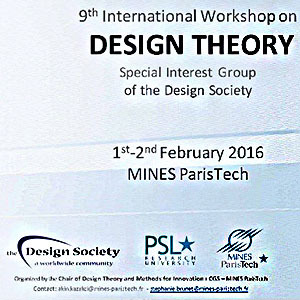 There will be two approaches methodological and thematic design relations. Diversity or Conformity? It aims to explore how educators tackle the apparently dualistic relationship between diversity and conformity in design and engineering domains. 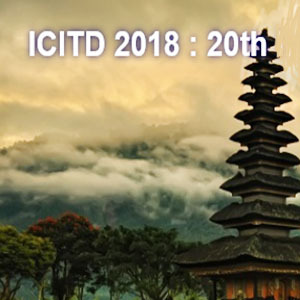 It aims to bring together researchers, practitioners and educators to exchange and share their experiences and research results on all aspects of industrial technology and development through interdisciplinary areas and discuss the most recent innovations, trends and solutions.